The four-star Turtle Bay Dive Resort, Cebu Island is one of the best choices for those who find snorkeling and deep sea diving. Their diving instructors are very professional and competent so safety is not an issue. The first sight as you approach the Resort is the spectacular view of the Moalboal Beach as well as a picturesque reef. The Turtle Bay Dive Resort is a wonderful combination of spacious rooms and plentiful amenities. 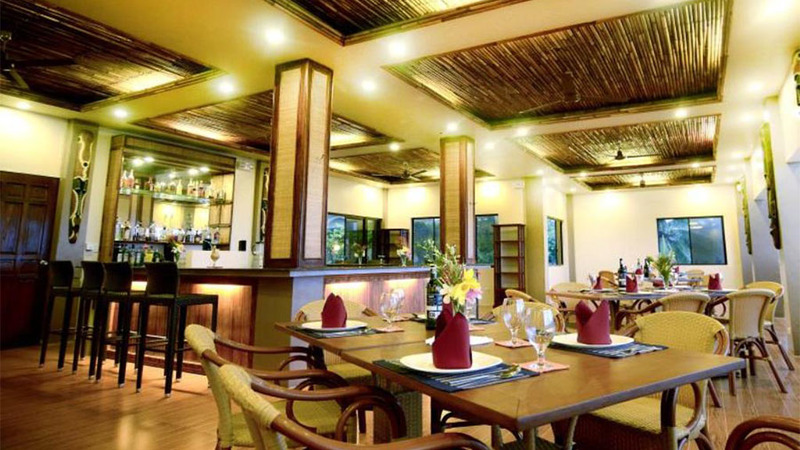 It is the best four-star accommodation in Cebu city when one wants the perfect tropical vacation. Qualified diving instructors teach the guests deep sea diving and snorkeling. Huge shoals of turtles and sardines frequent the sea around the Resort. The amenities include airport transfers, 24/7 housekeeping, room service, babysitting services, souvenir shop, and more. Guests can choose from a variety of dishes that have an International flavor. But the local delicacies are also very popular with tourists. 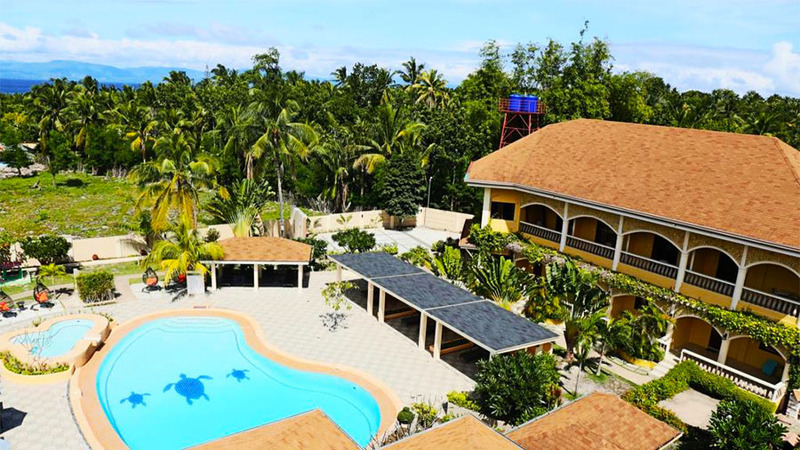 The Resort is just a 3-hour drive from the International airport in Philippines. The first sight as you approach the Resort is the spectacular view of the Moalboal Beach as well as a picturesque reef. 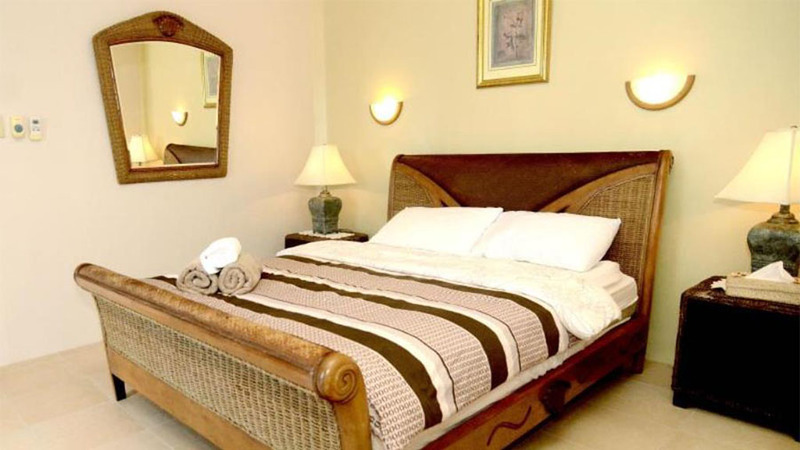 Garden View Twin Deluxe, Sea View Deluxe, Sea View Twin Deluxe, Deluxe Garden View, Deluxe Triple Room, Family Deluxe, King Room, and Superior Family Room are the choice of accommodation available at the Turtle Bay Dive Resort. Tariffs range from $69 to $80. All the rooms are spacious and clean. They have many in-house amenities and the service is without doubt the best in the area and every visitor feels welcomed. 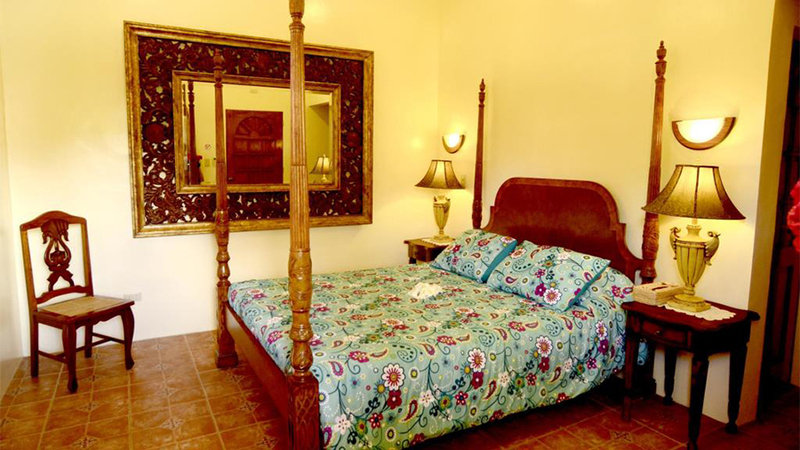 The guests at the Turtle Bay Dive Resort can enjoy many amenities so that they are comfortable. The amenities include air-conditioning, babysitting services, housekeeping and laundry services, a souvenir shop, safety deposit boxes, coffee makers, mini bar, currency exchange, and more. Internet access is available only in the shared areas of the Resort. Scuba diving and snorkeling are some of the activities guests can indulge in while staying at the Resort. 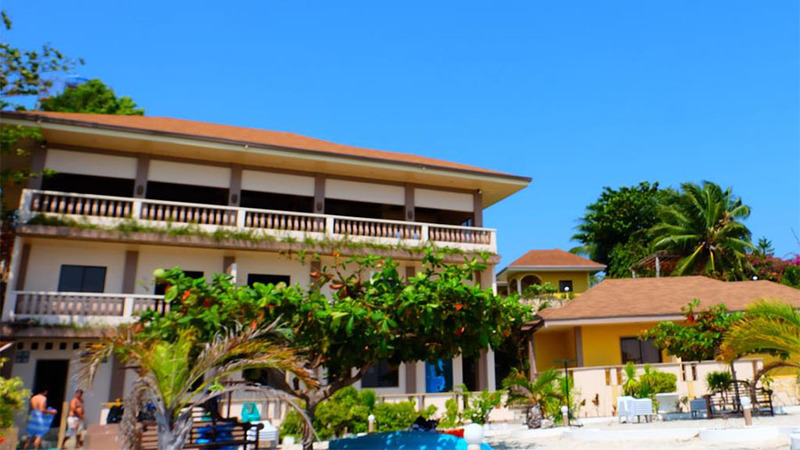 For the most comfortable stay on the Cebu Island, the Turtle Bay Dive Resort is a great choice. It is very close to all the deep sea diving areas on the Island. 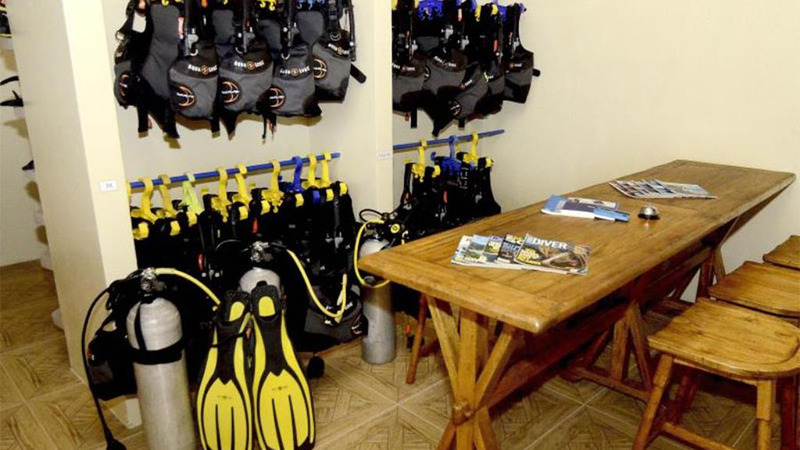 The Resort has professional diving instructors who will put the guests through a proper training session so that they are safe and happy during the marine sports activities. The spectacular sight of huge shoals of sea turtles and sardines is what makes the diving activities so popular with tourists. Why wait? Treat yourself to a truly tropical vacation with some enjoyable snorkeling and deep sea diving at the Turtle Bay Dive Resort, Tongo, Moalboal Beach. The five-star Dolphin-House Resort-SPA-Diving epitomizes the best tropical island vacation. It has the advantage of being surrounded by white sandy beaches and sparkling sea waters.